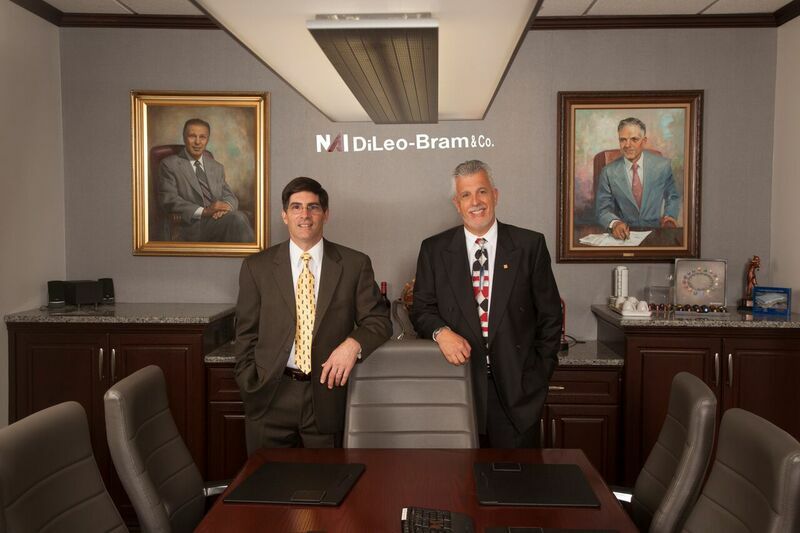 NAI DiLeo-Bram Property Management Services Company has a proven track record of successful management throughout New Jersey – we are currently managing over eight million square feet of industrial, office and retail space in Northern and Central New Jersey. The size of our organization gives us the ability to successfully negotiate favorable purchasing agreements with contractors and suppliers. Our proprietary systems and procedures utilized to perform our services, demonstrate our capability, flexibility, creativity and responsiveness in fulfilling our promises and responsibilities. Hiring the right property manager is a decision that we understand is not taken lightly. You need to be certain that the firm you entrust your asset to is one with experience and knowledge and a reputation beyond reproach. NAI DiLeo-Bram Property Management Services takes great pride in the strength of our relationships with our clients in every assignment. Our approach is anchored in initiating every assignment with a thorough understanding of each client’s goals and expectations. From strategy development to day to day operations we have a deep commitment to client satisfaction to customize our services and reporting to your needs.